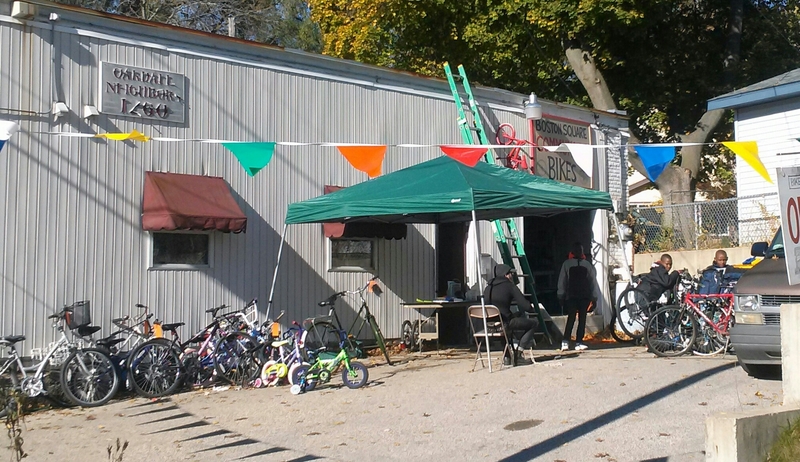 Shop Related | Boston Square Community Bikes | a free, do-it-yourself bicycle shop. Thank you for joining us for cider and donuts, today. You donated more than 20 bicycles to Boston Square Community Bikes. 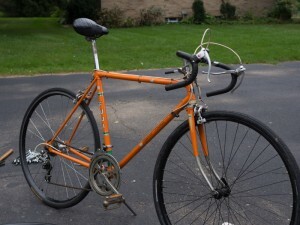 We’ll be refurbishing them in (L)Earn-a-Bike class, for Work/Trade, or for sale. 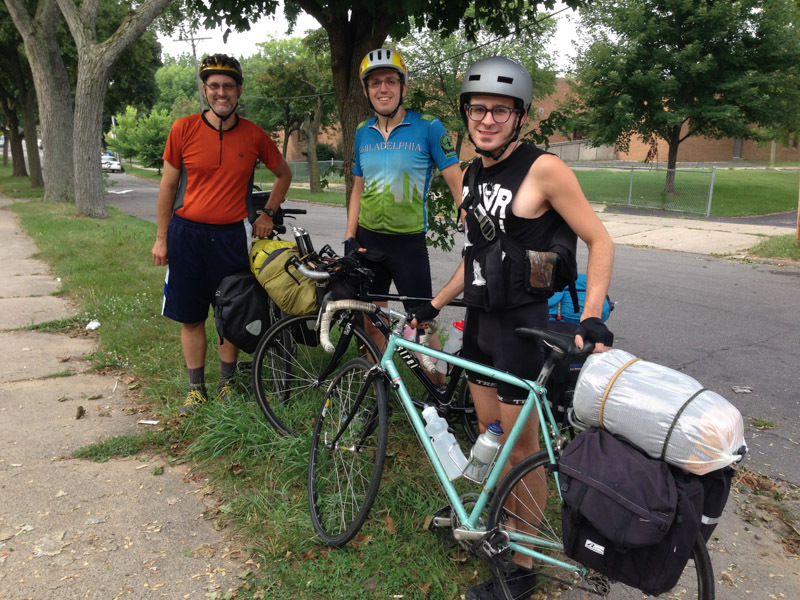 Thank you for promoting affordable, sustainable, transportation and for supporting the program. Cleaning our your garage? Getting ready for winter? 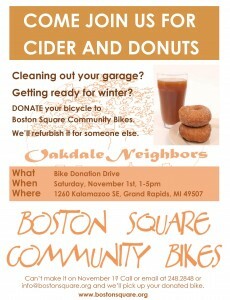 Join us for cider and donuts, and donate your bicycle to Boston Square Community Bikes. The Bicycle Donation Drive is on Saturday, November 1, 2014, 1-5 PM. Can’t make it on November 1? Call or email at 248.2848 or info@bostonsquare.org and we’ll pick up your donated bike. 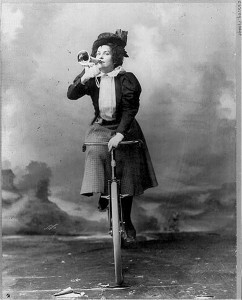 For more information, visit www.bostonsquare.org. We are so excited to announce our 1st Women and Trans* night coming up soon. On Wednesday October 15th the shop will be open to women and trans*-identified folks from 6 to 9pm. 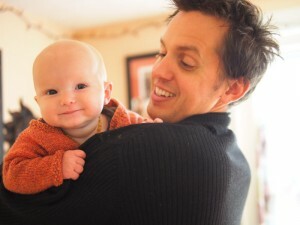 Thanks to Cassidy for making this happen. We hope to make this a regular night at the shop. Boston Square Community Bikes has a fresh layout that gives you more room to work on your bike. Work benches are along the east wall. A new “Sign-in” station explains Boston Square Community Bikes as a safe place for you to learn about bike repair.